We are excited to announce one of our newest services: Cedar Oil Lawn Treatment! 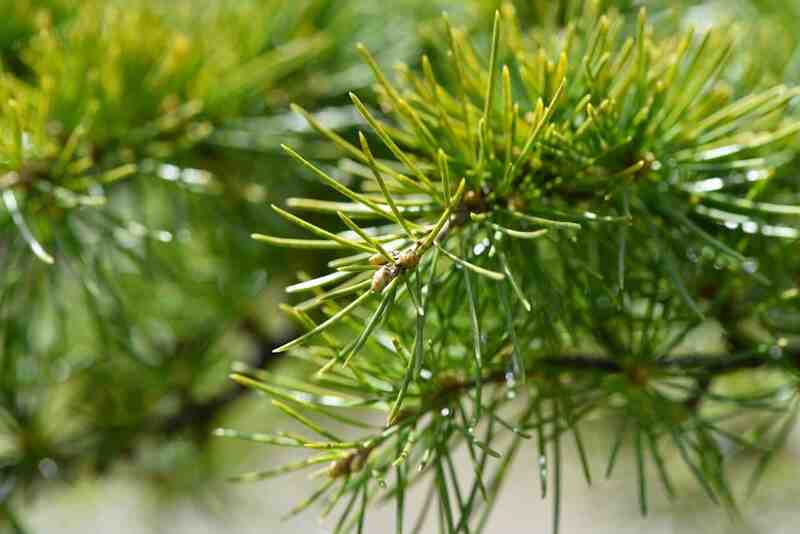 Cedar Oil, also known as Cedarwood Oil, is an essential oil derived from various conifer trees. While safe for humans and pets, it is toxic to many common “pest-y” insects. It is also an effective, natural repellent of ticks, fleas, and mosquitos because the scent of cedar simply drives these insects away. 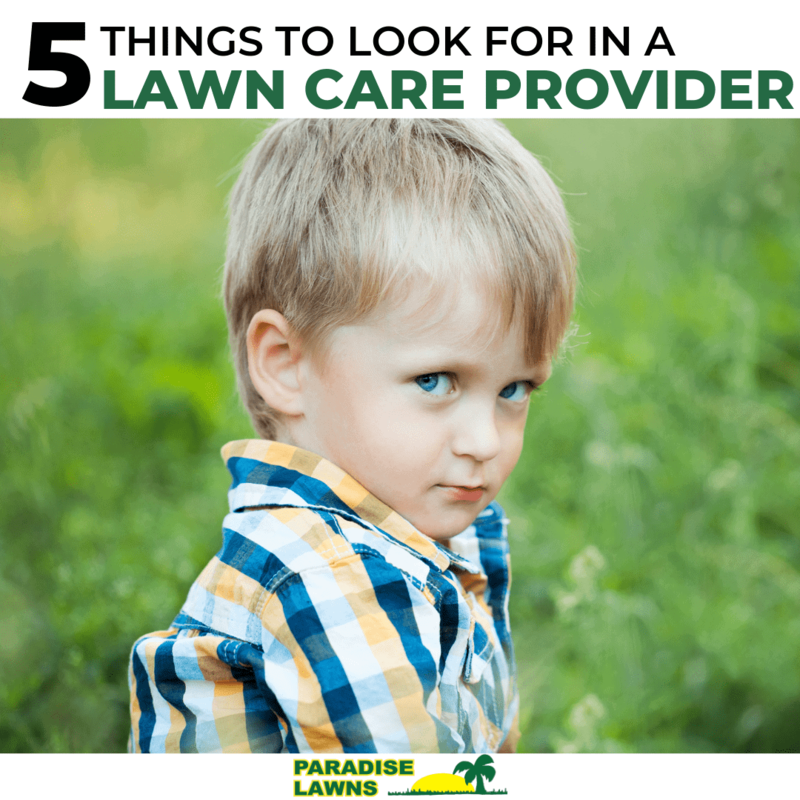 Rest assured that our Cedar Oil Lawn Treatment is considered safe for humans and pets. Best of all, it has no effect on many beneficial insects such as lady bugs, butterflies, and amphibians such as frogs and toads. Add this service to my bill! 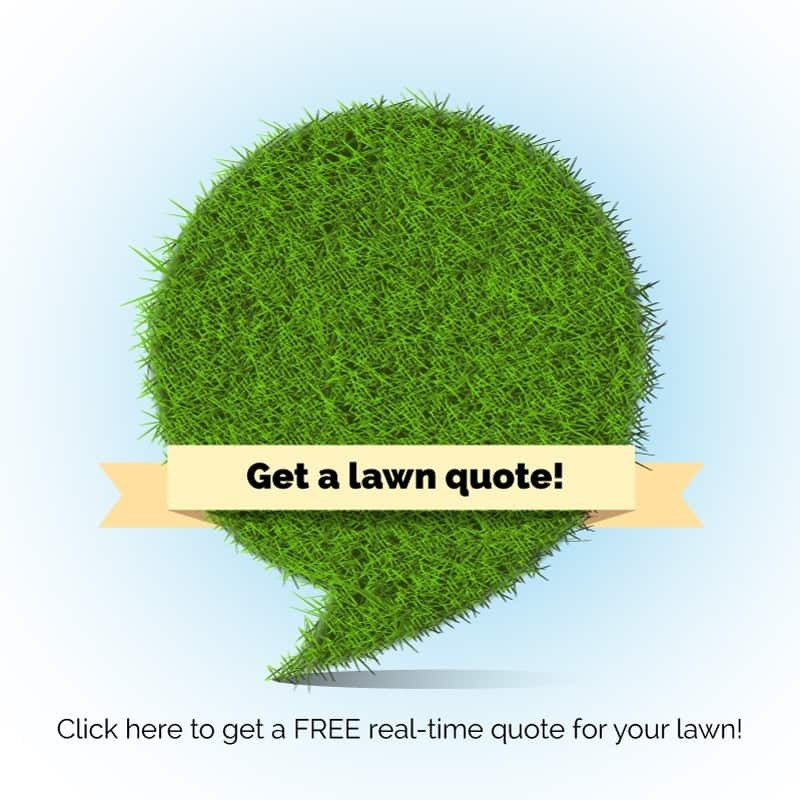 Simply contact Dave at 402-612-1527 or send us a message–we’d love to discuss how our Cedar Oil Lawn Treatment can benefit your lawn and your family! Dave, Please give me a quote for the Cedar Oil application. Hi Michele, your Cedar Oil quote is on it’s way shortly!